Subscribe here to receive your copy of The Pain Chronicles - our monthly newsletter and e-zine with the latest news and tips on how to deal with migraines. 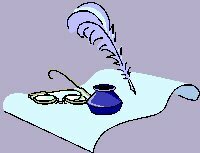 I have just renamed the e-zine Surviving Chronic Migraine, so please don't be alarmed when you see the new name on the forms and confirmation notifications. 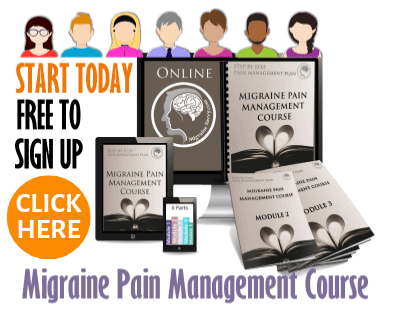 Simply confirm your subscription to get your free 11 page Migraine Savvy Starter Kit – with 5 Things You Can Use Every Day. It comes complete with a monthly calendar, medication notes and tracker, some easy neck and back exercises and a basic meditation with links to a few more. I use the calendar and medication notes almost everyday to keep track of my migraine frequency, severity and triggers. I use the neck and back exercises and the meditations almost every day to stretch out tense muscles and relax. The medication tracker I only use when I trial new medications and for new doctors or specialists. I provide more details in the starter kit. These 5 things have been crucial over the years, so I hope you find them helpful too. The Pain Chronicles will provide a forum to express ourselves, stay up to date on the most recent research, find solutions and provide ways to obtain professional health advice. This forum will allow us to share stories, poems, art, new treatment ideas that work, and experiences that will help others at the same time. 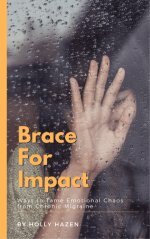 The impact of migraine goes far beyond the pain and I want to cover all areas so that we can live well despite migraines. 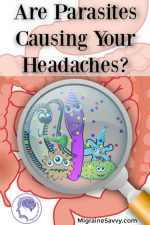 There are a number of aspects that need to be taken into consideration when you are learning to deal with, confront, and assemble effective treatment help for Migraines. A Chronic Pain Management Strategy with a network of people, forming your team, taking a holistic approach needs to be created by you to in order access the best results to living a fulfilling and healthy life in spite of having Migraines. I am a chronic Migraine sufferer. It took me over 15 years to be able to say that, accept it and be 'OK' with it. I still spend 20 out of 30 days each month in Migraine, but with the addition of the right triptan pain medication my life has changed significantly. I will bear all in the newsletters!! 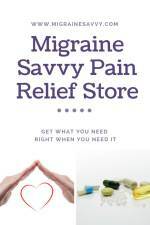 That’s where my free e-zine “The Pain Chronicles” covering everyday Migraine Solutions comes in. Subscribe NOW and you will receive ideas and tips about what your migraines can do for you. Feel free to submit your own solutions too. The initial 6 part series of The Pain Chronicles is my own personal approach to the management of my Migraines. 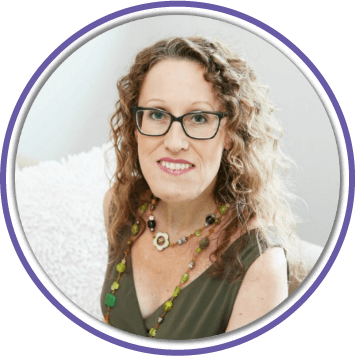 It has taken me almost 20 years of experimenting with numerous Neurologists, Doctors and natural therapists to build an effective treatment plan. I have never added an element to my routine without first asking my migraine specialist or GP/MD about it. There are just too many unknown side effects and drug / herb interactions that are harmful or deadly. 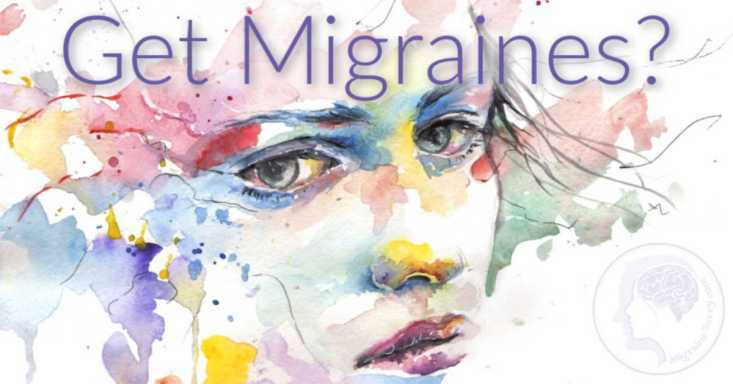 I am delighted to share my experiences with you in the hope that it gives you some insight and evokes new thoughts about approaching your own treatment plan for taking migraine pain medications. I believe we can all learn from each others mistakes. ***Your e-mail will never be shared. Please read this: A confirmation email will be sent to the email address you provide above. Once you confirm your subscription, you’ll start receiving the e-zines as soon as the next issue is published. If you don’t want to wait until the end of the month, please feel free to read the back issues.